What’s on this January? Find out in this monthly feature which focuses on all the things you can expect this month on the Anomaly Content Manager. 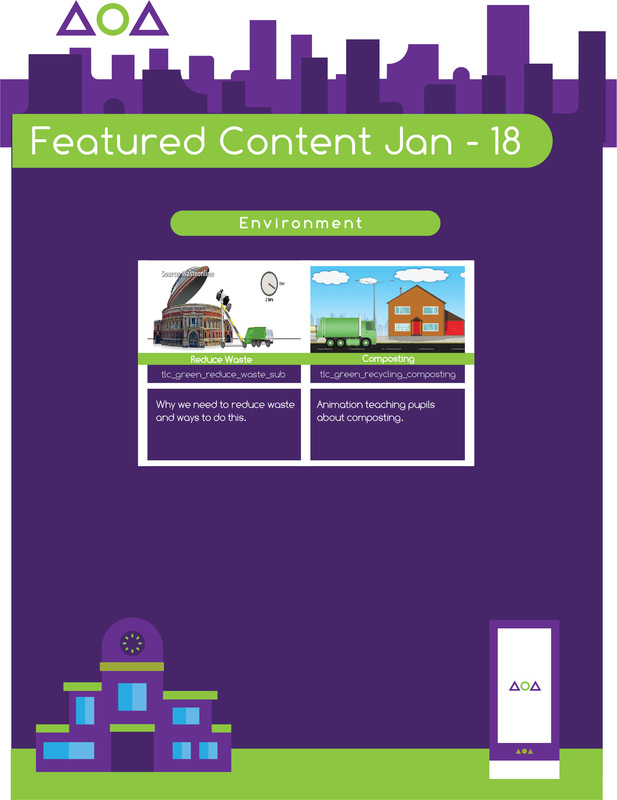 Anomaly Content Manager is a tailored platform designed for schools to get the most out of their Anomaly screens. 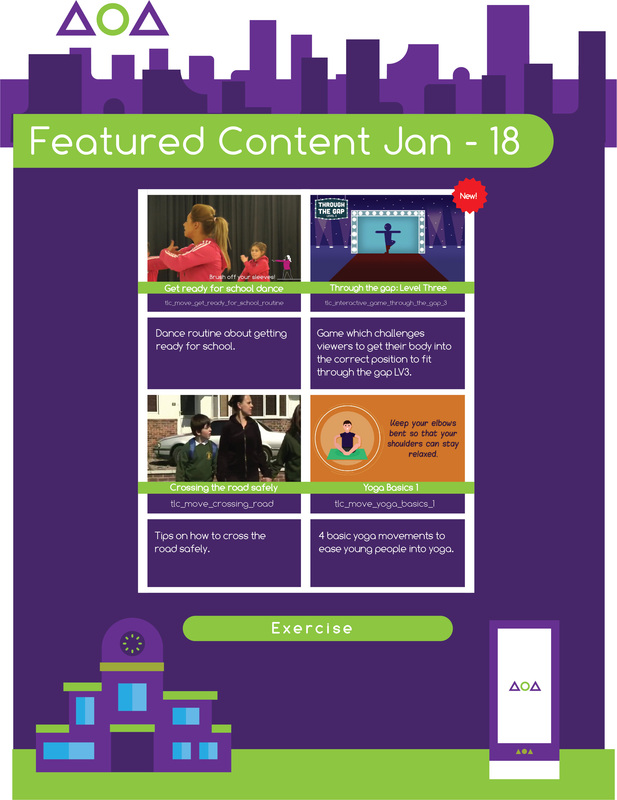 In this blog post, find out what will be displayed on our screens both in Primary and Secondary schools throughout January, as we enter 2018! 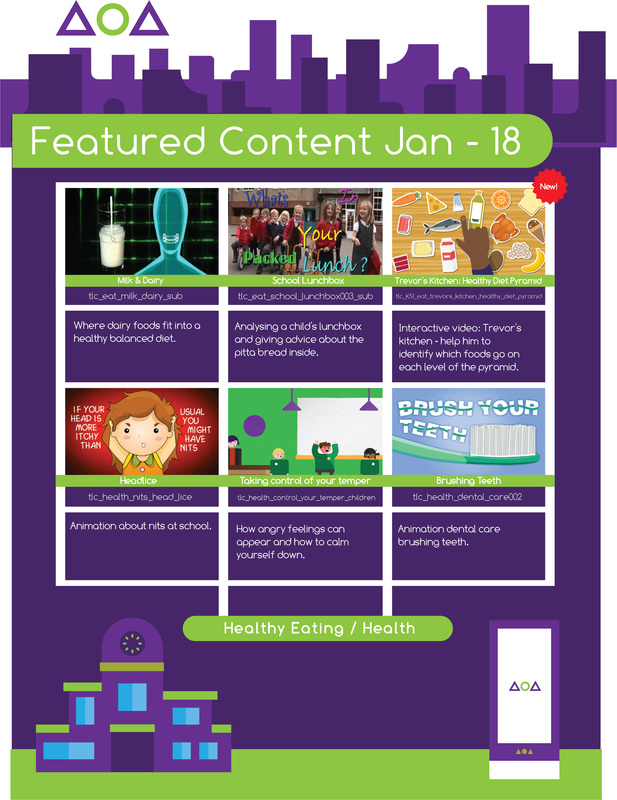 As it’s the beginning of a new year, we’re focusing on healthy lifestyles and have devised this new series, ‘Trevor’s Kitchen’, to help children make wiser food decisions and have a positive attitude towards food. 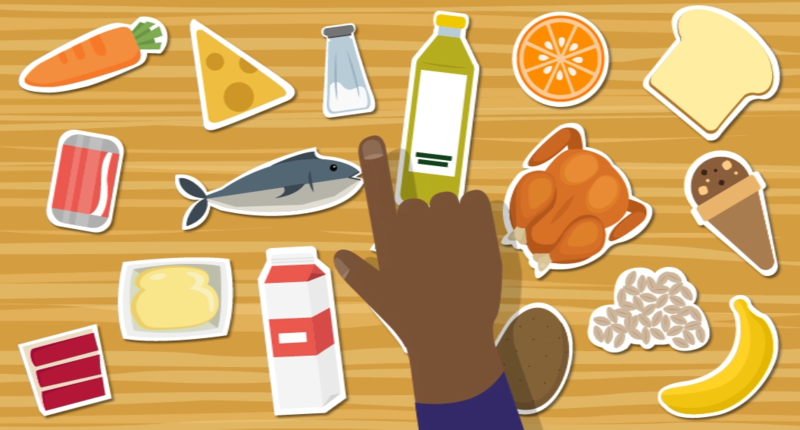 This month, Trevor will need the children’s help to put his healthy food pyramid back together! 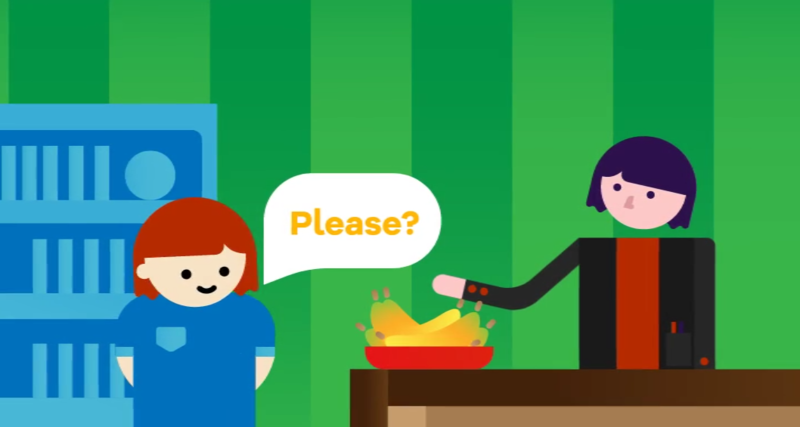 Following along the lines of ‘good habits’ we’ve got a simple and to the point video about manners – start the new year off and develop a positive habit of always saying please and thank you!